The Princess Diaries 2: Royal Engagement continued the story based on a series of novels by Meg Cabot. 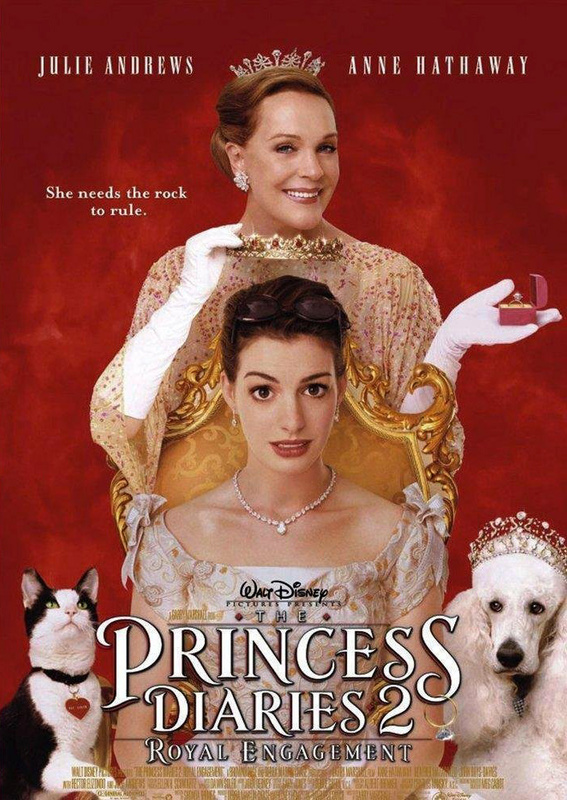 Reuniting Anne Hathaway and Julie Andrews, the second installment finds Princess Mia in Genovia, where she unexpectedly learns that she must assume the crown earlier than expected, and marry before her coronation. The sequel was produced for Disney by Whitney’s BrownHouse Productions in association with Mario Iscovich, and earned more than $95 million domestically.